Google’s self-driving car project has transformed itself into a new company called Waymo. Similar to Google itself, the new company will now be under the holding company, Alphabet Inc.
Waymo stands for “Way Forward in Mobility.” John Krafcik, CEO of Waymo, said in a Medium post that the new company will build on Google’s advanced self-driving technology developed over the recent years. Since 2009, Google’s self-driving car prototypes have spent an equivalent of 300 years of driving time on the road or over 2 million miles of real-world driving. 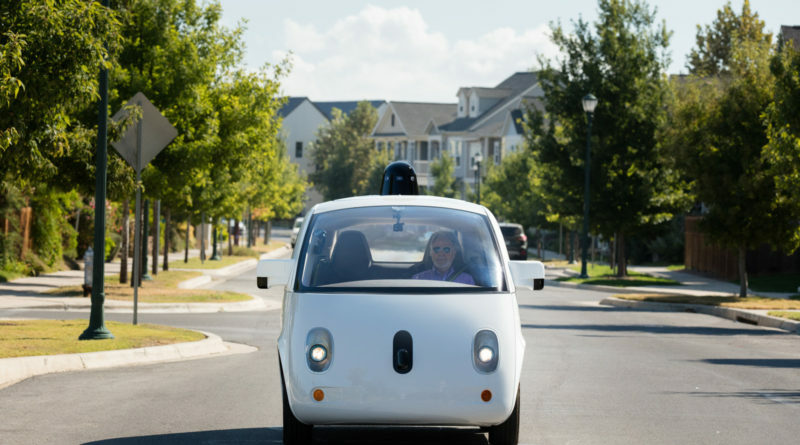 On October 20, 2015, Steve Mahan – a legally blind man – rode alone in one of Google’s self-driving car prototypes in the suburbs of Austin, Texas. Mahan’s ride is considered by Google as the world’s first fully self-driven car ride. According to Krafcik, Mahan’s ride was made possible since their prototype cars can now handle challenging driving tasks such as mastering multi-lane four-way stops, detecting and responding to emergency vehicles, and anticipating random acts of human drivers. “The ability to complete a fully self-driven trip on everyday public roads, with no test driver, was a big milestone for our team and the history of this technology. It was the signal that we could begin to shift our focus from foundational technical work towards launching our own company so we can offer many more rides, in more places, for more people,” Krafcik said.